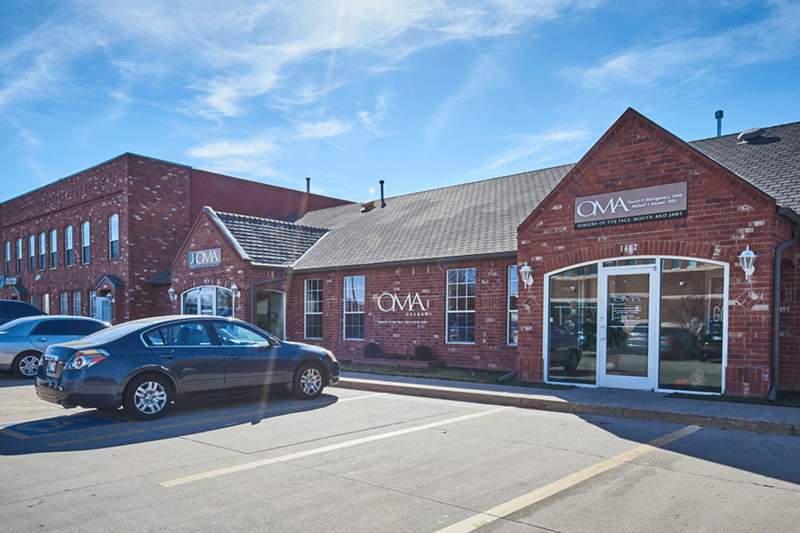 At OMA, we strive to treat every patient as if they were members of our own families. 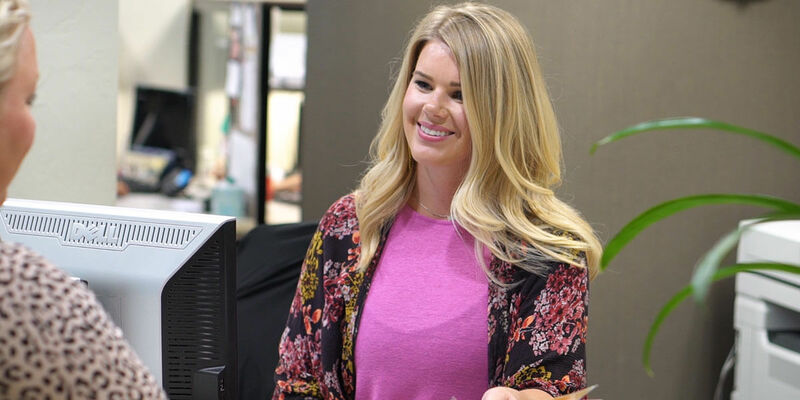 Our surgeons and staff are committed to providing each patient with unparalleled customer service and the best results possible through compassionate and innovative surgery of the face, mouth, and jaws. 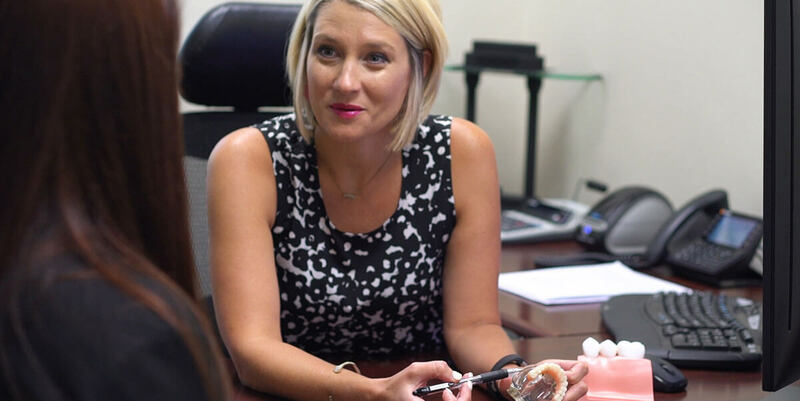 Whether you are looking to replace a missing tooth, to have your wisdom teeth removed or to completely restore your smile – you have come to the right place. 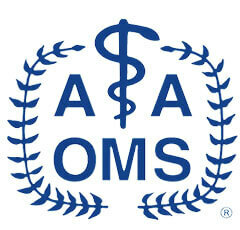 All of the surgeons at OMA are Board certified by the American Board of Oral and Maxillofacial Surgery. 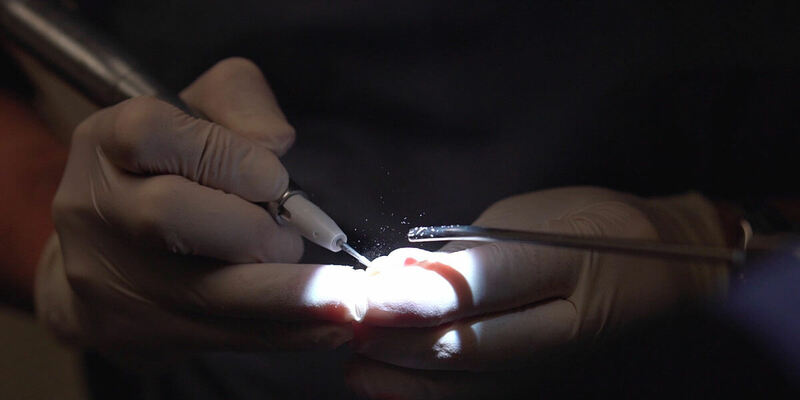 We are specialists in oral and maxillofacial surgery, which is the surgical component of dentistry. 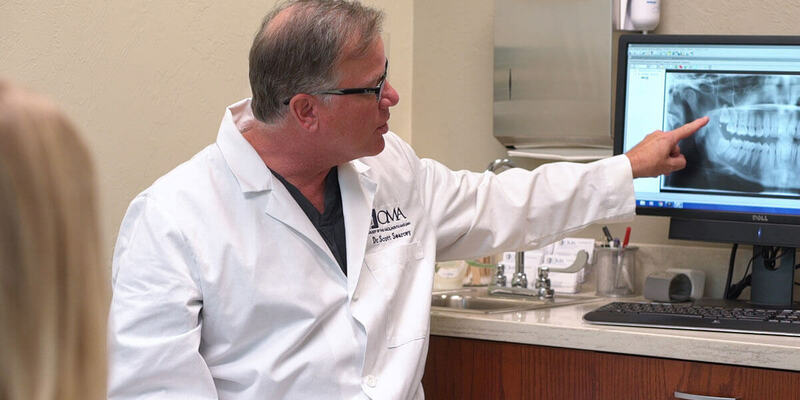 Our surgeons complete additional years of specialized training in the safe and efficient removal of wisdom teeth. We have been treating patients for 25 years with a focus on providing the best surgical outcome with the best patient experience. 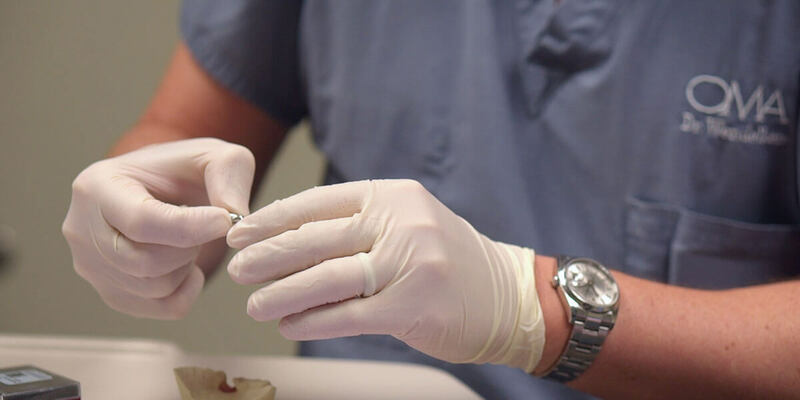 We want to offer an experience like no one else with our specialized implant teams, state of the art equipment and high success rates for dental implants. 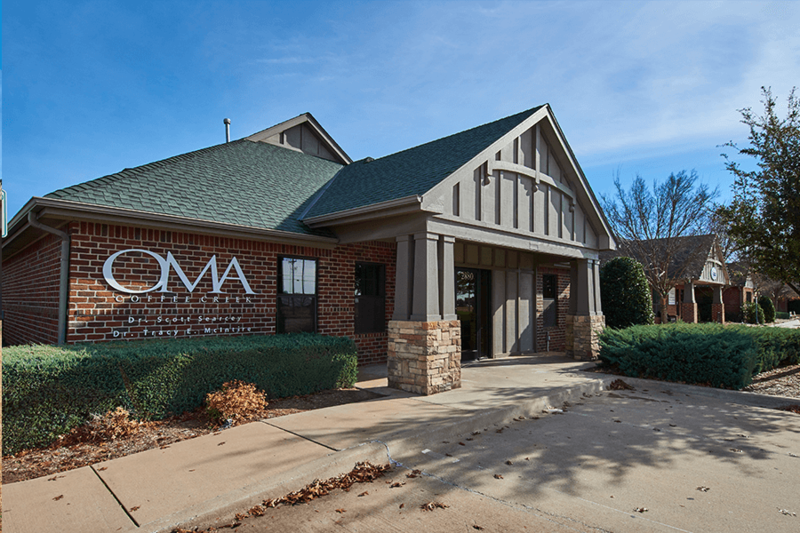 OMA surgeons have performed over 13,000 dental implant procedures and work closely with your dentist to ensure the success of your treatment. 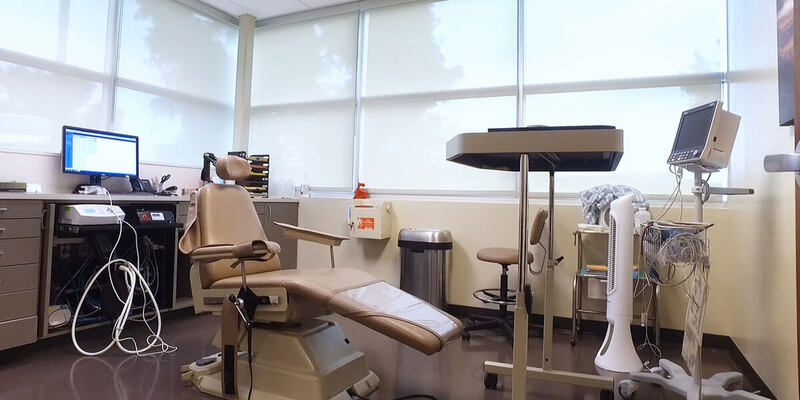 We have the most highly-trained staff and surgeons to make sure our patients are comfortable and, most importantly, safe for their procedure. We can offer multiple ways to alleviate your anxiety for your procedure. We have a long history of safety and continue our education with monthly emergency meetings with our staff. 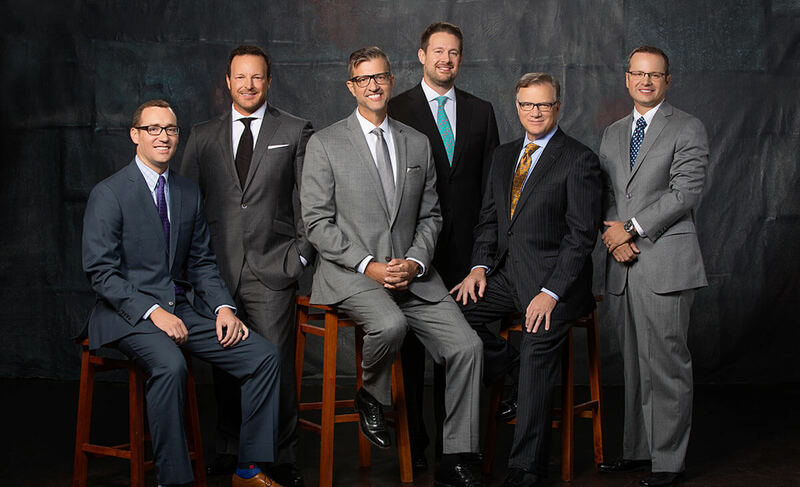 We have proudly served the Oklahoma community for 25 years as surgeons specializing in the areas of the face, mouth and jaws. If you are a new patient, please complete your registration prior to your visit using our secure online registration form. Click here for pre-operative and post-operative guidance for your specific procedure. 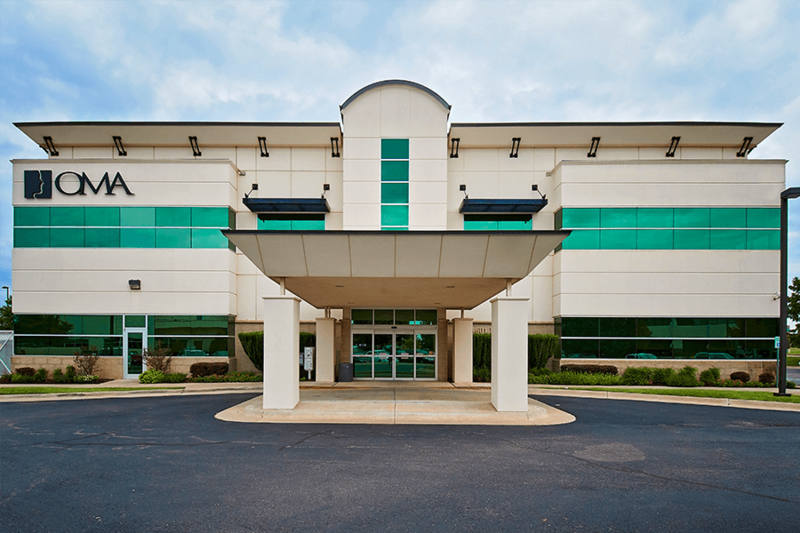 When an emergency arises, our office is available for consultation. Using the latest advances in technology provides our patients with many advantages. This is one of the best experiences I’ve ever had with any type of doctor. 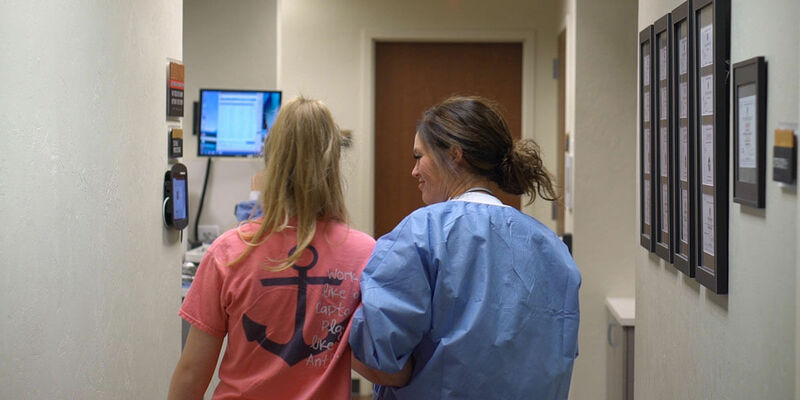 Their care and bedside manner are more than I ever could have asked for. I’d recommend them to anyone! Very nice professional environment. Friendly staff who looked like they loved being at work. Always makes for a better visit for myself. Will recommend to family and friends. Great bed side manner from everyone I came I contact with. Explained everything fully and answered any questions asked. Second implant that I have had. This one was a lot more pleasurable and painless than my first. First class staff at Oral& Maxillofacial Associates. 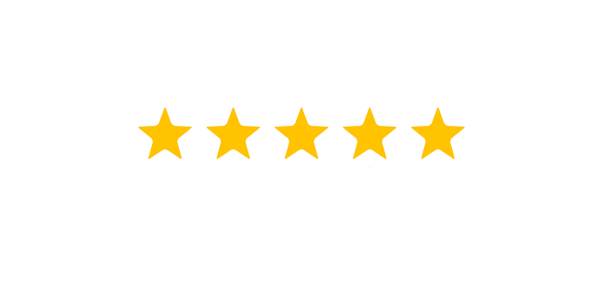 I had no pain with my tooth extraction and the oral surgeon and staff gave excellent care. Would highly recommend this practice to anyone! as surgeons specializing in the areas of the face, mouth and jaws. 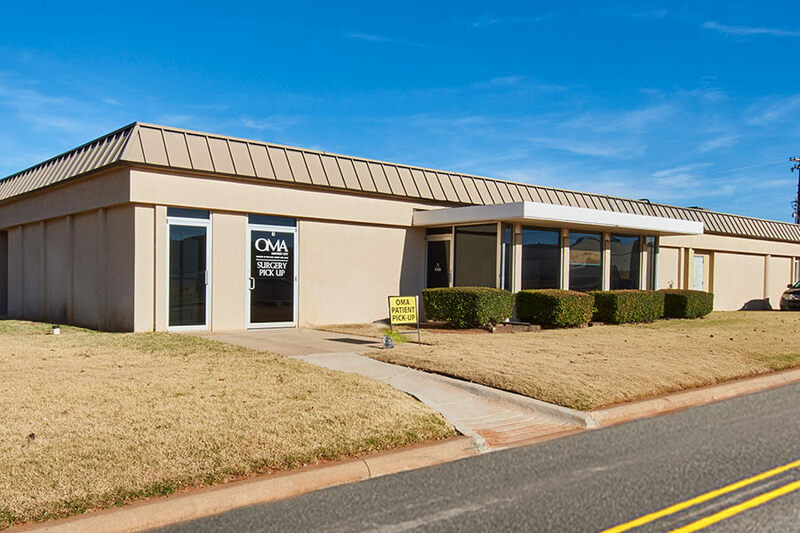 We have 4 convenient locations throughout Oklahoma. Choose your location below.